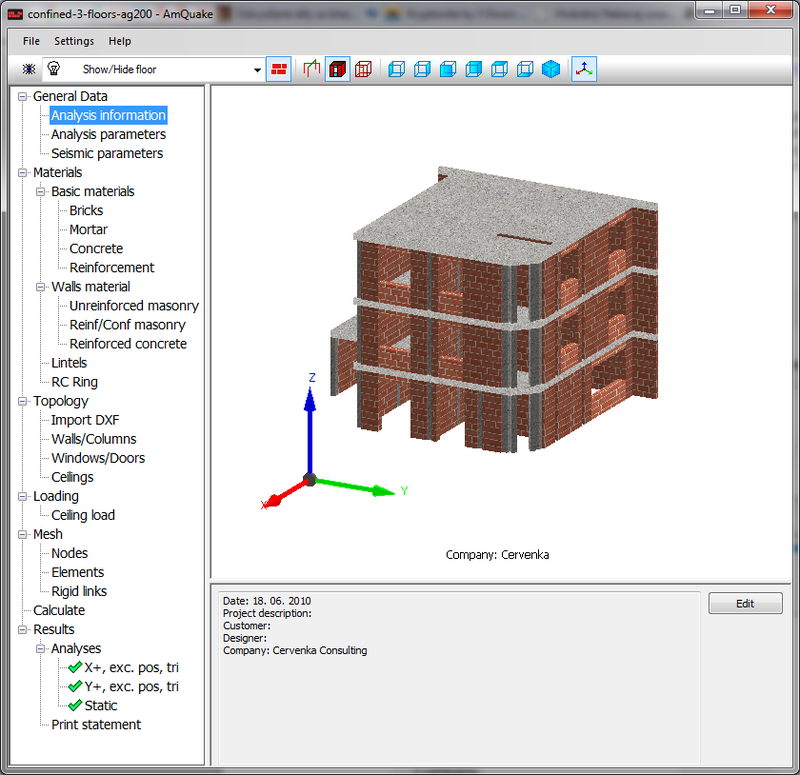 Software for Design of Masonry Buildings according to Eurocode 6 and 8. We are happy to announce the program AmQuake for earthquake/seismic design of masonry buildings. 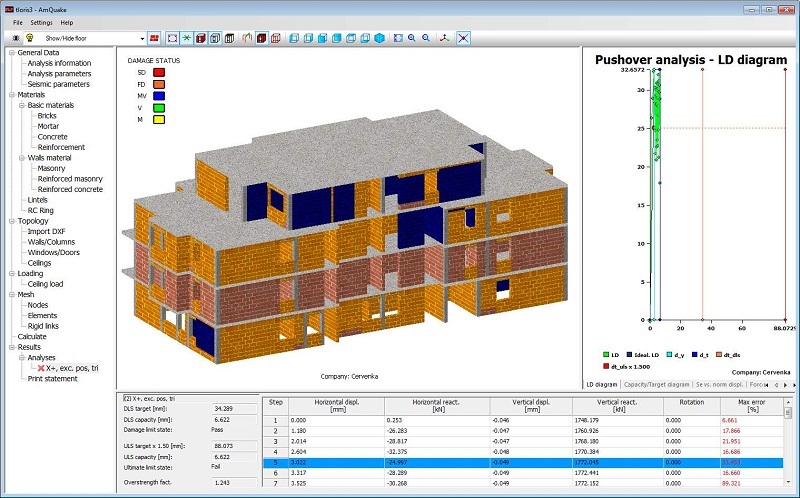 The program name is AmQuake, and it is a result of a close cooperation between Červenka Consulting and Wienerberger, major European manufacturer of masonry systems. The program is localized into 11 European versions and translated into 14 languages. 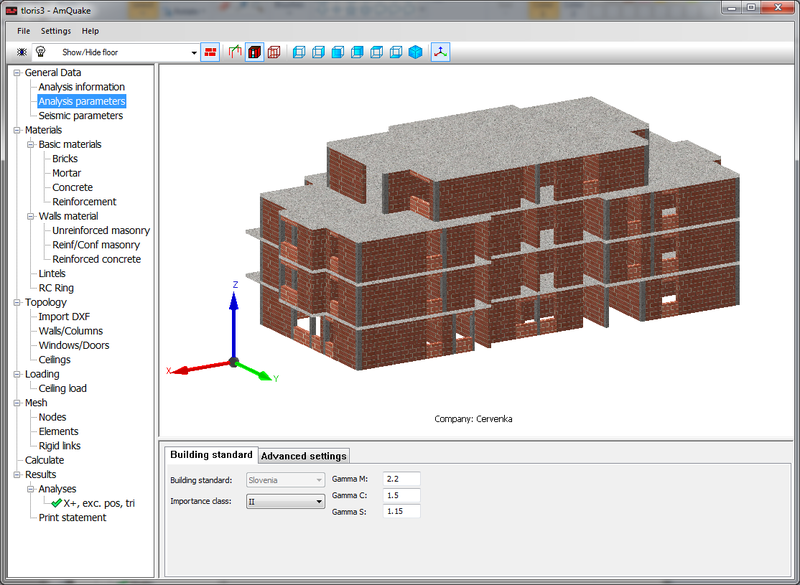 You can check our AmQuake Tour to give you a feeling of the program look and functionality. We have also some brochures about AmQuake, download it in Download section. Buy now online for only 390 €.